And before you ask, of course it all happened during ‘I Love You, Will You Marry Me?’. Incredible. 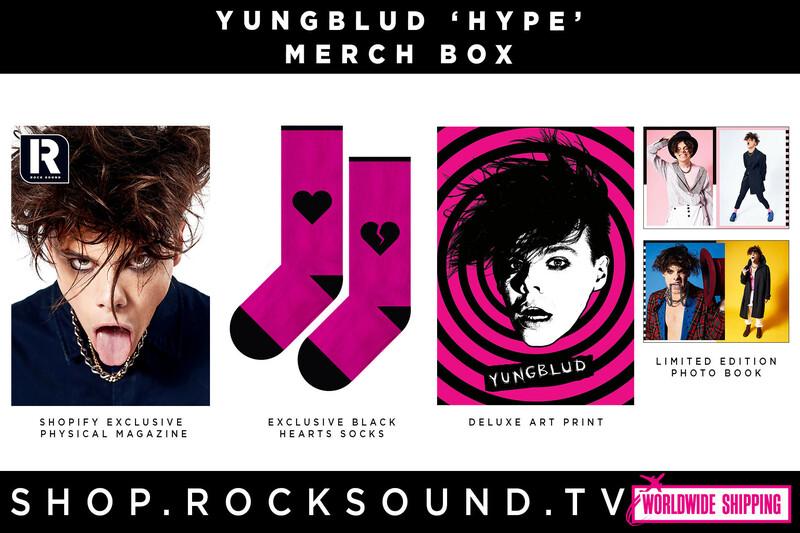 With the help of Yungblud himself and the festival organisers, Hayley tricked her girlfriend into believing she’d won backstage passes to watch Yungblud’s set from side of stage before getting down on one knee in front of thousands of fans.